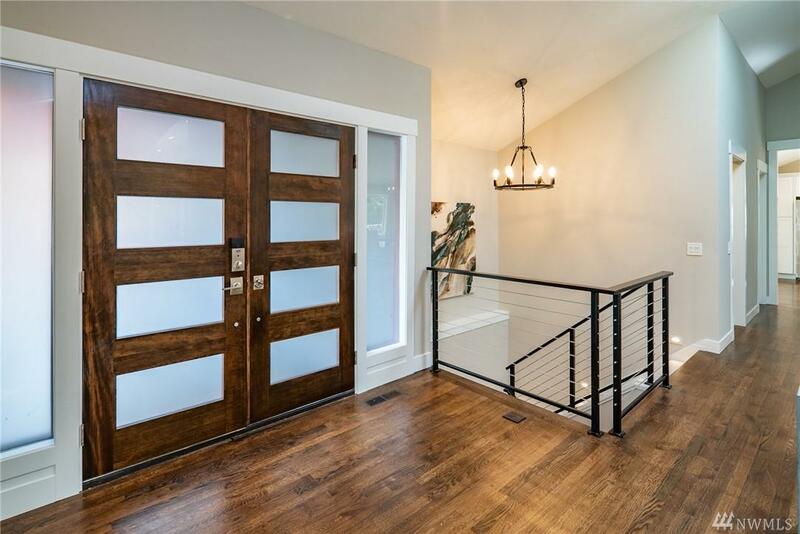 6126 W Mercer Wy, Mercer Island, WA 98040 (#1424298) :: Priority One Realty Inc.
Top craftsmanship in this fully remodeled home on private st. 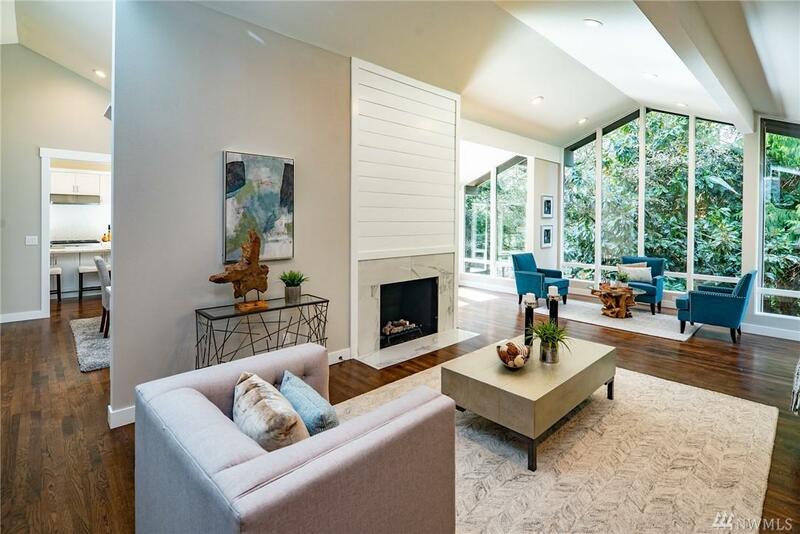 Vaulted ceilings, big windows and beautiful hardwood floors set the stage for luxurious living. Massive chef's dream kitchen with hi-end appliances, huge island and tv so you don't miss a cooking show or ball game! Main level master w/ large walk-in & ensuite spa bath. Lower level offers separate retreat with three bedrooms, spacious bath & big rec room leads to fully fenced & landscaped backyard! 1yr home warranty! Great price/sf!